The Ebonite Ball Cup is great for keeping your ball in place for polishing, sanding, or just presenting your ball proudly in your home. Grab the Ebonite Ball Cup for your home today! 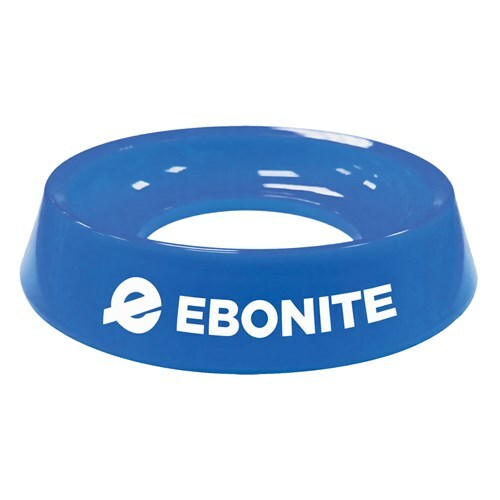 Due to the time it takes to produce the Ebonite Ball Cup Blue ball it will ship in immediately. We cannot ship this ball outside the United States.